"The pathogens that cause damping-off and seed piece decay are present in virtually all soils. They survive on dead organic matter and also produce spores or other structures that survive for long periods of time. The young tissue of emerging seedlings is least resistant to infection when plants are growing slowly in cold, wet soil. 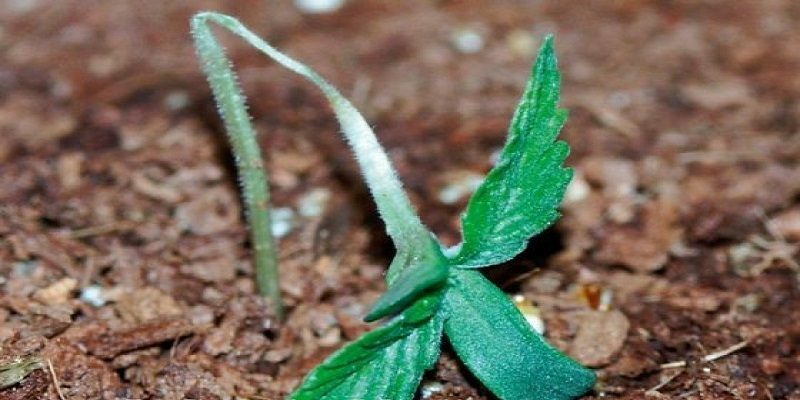 Vigorously growing seedlings are fairly resistant to infection. Each control will have its own set of parameters that will be best suited for individual environments. Certain controls may only be available for commercial application. Commercial farmers are required to reference their own state laws to ascertain if the recommended controls fall within compliance of their states regulatory guidelines. Damping-off is controlled primarily through good sanitation, high quality planting material and proper cultural and environmental controls. Prepare planting beds so that the soil has good drainage. Do not apply excessive amounts of fertilizer. Prevent free water from standing on the soil surface. Avoid using excessive quantities of mulch following seeding. Plant when temperatures are favorable for rapid seedling growth. Planting too deeply can delay germination and emergence of the seedling and increase damping-off problems. Do not transplant into cold, wet soil. 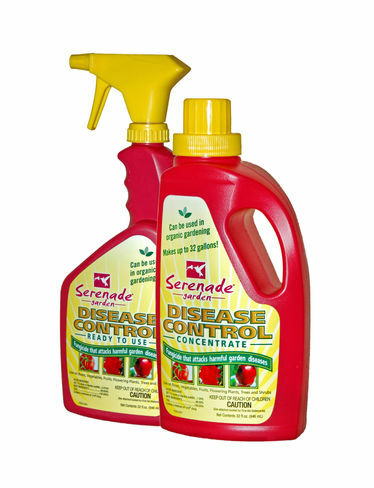 To reduce survival of the pathogens, remove and discard diseased plants and sterilize containers. Soil solarization can be used to reduce pathogens in existing soil. To solarize, place clear plastic tarps over moist, bare soil for 4 to 6 weeks during the hottest part of the year. 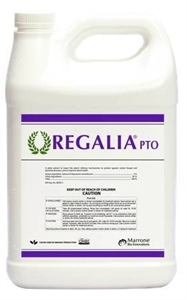 Evaluation of fungicides and biorational products for management of Pythium and Rhizoctonia damping-off in greenhouse-produced vegetables. F. Baysal-Gurel, S. A. MILLER, The Ohio State University, Wooster, OH, U.S.A. Biological control by Trichoderma harzianum of damping-off of lettuce caused by Rhizoctonia solani.